Tania Zaetta made her name overseeing crazy, incredible challenges on TV as the host of Who Dares Wins. But nothing prepared her for the shock discovery she had left it too late to have a baby naturally, when she and partner Chris Rogers decided to take the first step towards parenthood three years ago. who wanted to tell her inspirational story in Woman’s Day to debunk “fertility myths” she feels cost some women their chance of motherhood. Tania’s wants people to know that it’s never too late. Tania says she always knew she wanted to have children, but was also determined to wait to have babies when the time was right. “I was always going to be a mum, but I was single for a long time, and I wanted to wait for the right man – and Chris was the right man,” she says. Chris and Tania are overjoyed! “This gorgeous man walked by and we locked eyes and that was it,” she smiles, explaining that it was only a matter of three dates before she decided to move from the Gold Coast to the Mornington Peninsula to be with Chris. With “beautiful old soul” Chris happy to support any choice she made after Tania came to terms with her fertility heartache, the TV star spent the next two years considering her choices and researching options – in secret. “I’m a very private person, so I just sat back and listened to everyone’s stories, and I had a lot of friends doing IVF, but not necessarily successfully,” she explains, adding that she eventually decided an egg donor was the only option. Tania says she made the decision after reading about comedian Mary Coustas and TV star Sonia Kruger’s fertility challenges and their joy after giving birth to their daughters, at 49, with the help of donor eggs. Tania became a household name back in the ’90s. “That was a game changer for me and it helped with my decision,” says the star, who also made it big in Bollywood. Tania reserves her highest praise for leading fertility expert Dr Nick Lolatgis, who helped Mary Coustas conceive in 2014 with a donor egg. “I call him the baby maker,” says Tania. He told her from the outset very few women over 45 fall pregnant without a donor egg. With his support, Tania and Chris went to Greece five months ago after deciding she wanted an anonymous donor rather than a friend or relative. There they were matched with a donor who resembled Tania. “We didn’t tell anyone except my mum Heather because I didn’t want that extra pressure,” she says, adding she had two donor eggs implanted, hoping one may result in their longed-for baby. Tania supported her medical miracle with Chinese herbs, acupuncture and organic food, but also “willed this to happen with positive thinking”. When she found she was pregnant two weeks after the procedure, she was blown away. The incredible Melbourne doctor who helped me, maybe he can help you too….. The Clinic in Athens he works with and where I went to see Dr Konstantinos Pantos is…. The content you are trying to access is only available to members. 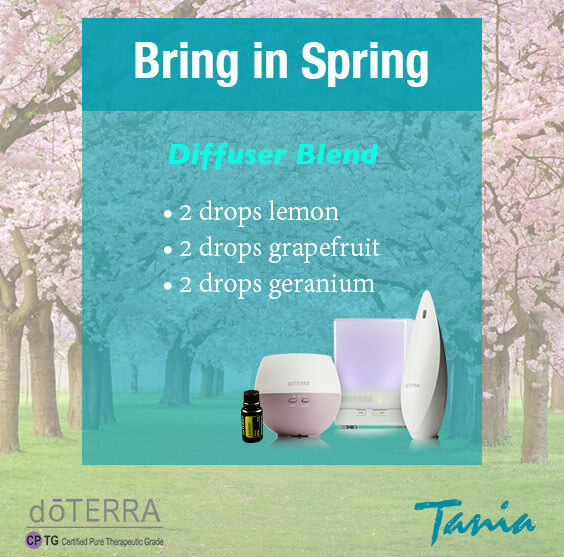 To become a part of our team and gain access please purchase one of the doTERRA kits available here, or contact us directly here. Tania is a fully qualified Natural Health & Beauty Therapist along with her extensive media career achievements. 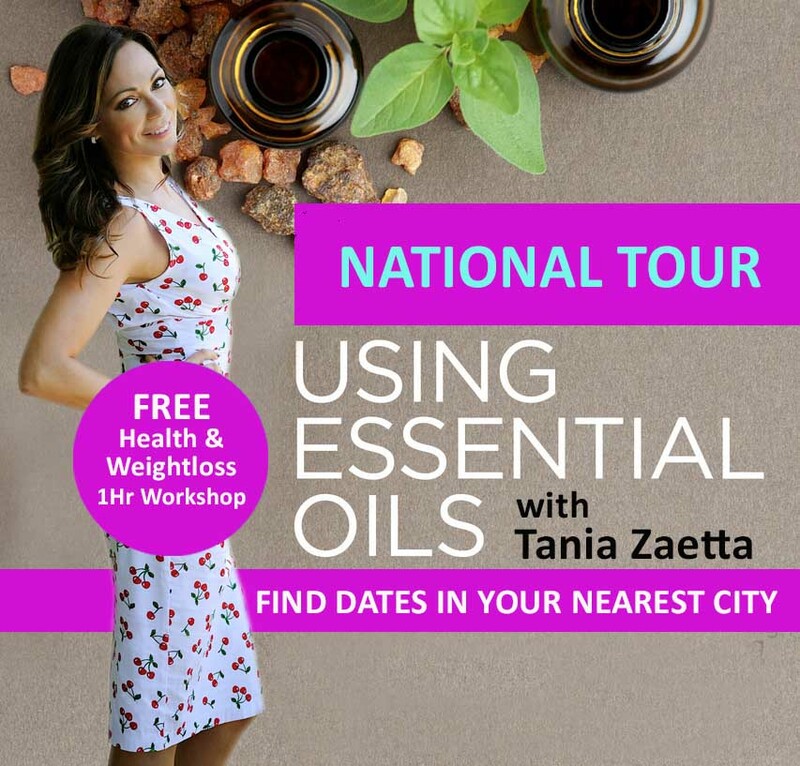 Come along to one of Tania’s FREE Community Natural Health Workshops now touring Australia. Find dates and your nearest city below so you can come along. Discover the worlds most purest, potent and powerful Essential Oils to assist Health, Home, Hormones, Weightloss & Natural Remedies’. 100% Certified Organic – Therapeutic Grade. Learn how to use the 10 most popular Essential Oils as a natural medicine cabinet to help with everyday health concerns & mini emergency’s for your family. Grab a friend or two and join us for a ‘CHILD FREE’ adults only couple of hours of relaxing, learning & trying yummy foods & drinks flavored with 100% Certified Pure Essential Oils. ▶Can’t make it but like to know more? 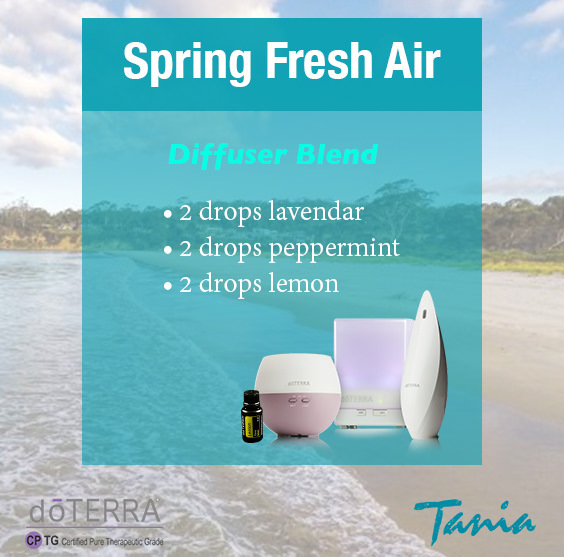 Email us for an Essential Oil info pack. We’re always looking for natural health and wellness lovers to join our team so we can help you start your own business with us so please let us know if you’re looking for a career change also. More health updates at Tania Zaetta Facebook page. and they haven't changed a bit! As the 90’s hit action show ‘Who Dares Wins’ approaches its 20th year anniversary the hosts Mike Whitney and Tania Zaetta are to be reunited on air again on Ch.7’s ‘Sydney Weekender’. TV presenter, actress and Online Pilates Program Founder Tania Zaetta has teamed up with her old 'Who Dares Wins' pal Mike Whitney as one of 'Sydney Weekenders' new presenters. Melbourne based with her partner of almost 3 years Chris Rogers, Tania commutes to Sydney regularly for work commitments explaining, 'I wish there were more TV opportunities in Melbourne to help keep me in one place but unfortunately not a lot of filming is done here anymore outside a few drama series with the bulk of work still being in Sydney' explains Tania. Tania's first ‘Sydney Weekender’ story on the long running travel style show airs this Sunday (31st May) and sees her back doing some of the action adventure activities that made her a household name almost 2 decades ago leading to numerous other TV hosting roles in the UK, India & Asia. Pilates Instructor and Natural Beauty Therapist, Tania also has a book launching in the coming weeks off the back of her successful ‘6 Wk Trim & Tone’ Online Pilates Program. * 'Sydney Weekender' airs in NSW 5:30pm Sundays, then nationally across 7TWO the weekend after. For interview opportunities with Tania or to view a selection of images available please contact us here. By understanding a few of my healthy eating tips you’ll be able to work towards your desired body and health goals no matter what your age, body shape or fitness level. Eating enough during the day is a simple guideline I’ve used for many years throughout my Tv and Media work and one that I learnt during my studies and research as a Natural Beauty Therapy and Pilates & Barre Pilates Instructor. Your body needs a regular supply of nutrients each day in order for it to work properly. If you skip meals you will be more likely to make up for it by snacking on the wrong foods, or eating more than you should at the next meal. A healthier way to lose weight is to eat more small meals throughout the day, which is something I teach all the ladies on my ‘6 Wk Trim & Tone’ Online Pilates & Weightloss Program. Eating every 3-4 hrs including your snacks will help keep your metabolism cruising along nicely and your body fuelled for your daily activities. 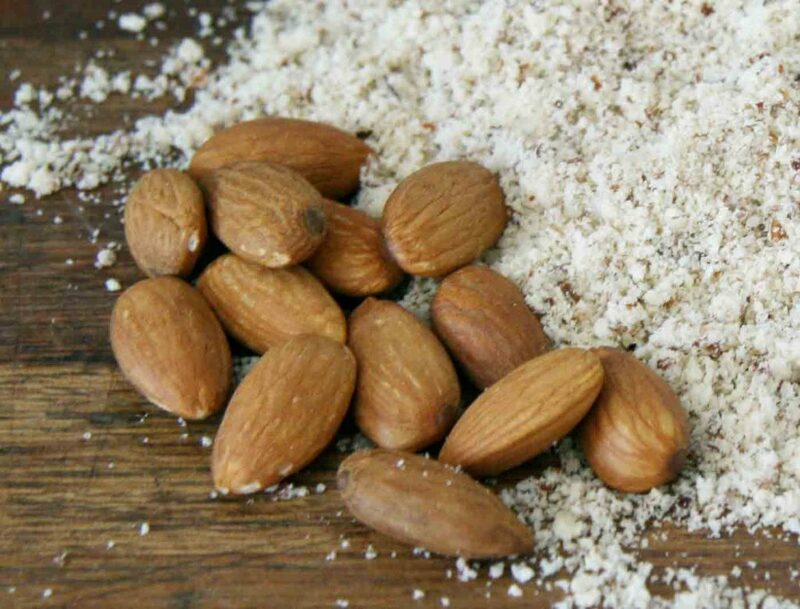 Snacks Tip – 6-8 Almonds or ½ apple spread with 1 tbls Natural Peanut Butter make 2 nutritious and delicious healthy snacks to have between your main meals. Serve both with a Green Tea to help fill you up and aid digestion. There’s a variety of snacks to choose from with my Online Program along with over 70 of my ‘fast, easy, family friendly’ personal recipes so you’ll never get bored and they guarantee to keep your taste buds satisfied too – you should give them a try, they all work great for me! Learn more about healthy eating, foods for weightloss, plus have access to all my Meal Plans, Recipes and Online Pilates Workouts with my ‘6 Wk Trim & Tone’ Online Pilates & Weightloss Program right now. How about a new body with me for ONLY $99? My ‘6 Wk Trim & Tone’ Online Pilates Weightloss Program can be done by anyone, anywhere, anytime and is my personal Program I use to stay long, lean and healthy over the years. Utlising my qualifications and expertise as a Pilates/Barre Instructor and Natural Beauty Therapist combined with my years in the media as a Tv Host/Actress I’ve created this Program for women who like me would prefer to be slim not skinny, toned not bulky and who have no interest in intimidating bootcamp style training at 5am. Maintaining a healthy weight is 80% diet and does not need to include high impact, high cardio stressful and time consuming workouts. Let me show you how I keep my figure and have taught hundreds of other ladies just like yourself to do the same. For all enquiries, invites & bookings Click Here.